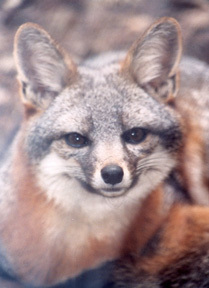 What would an island fox say if it could talk? That is the question Friends of the Island Fox V.P. of Education Keri Dearborn will be exploring on the EverGreen Show, an environmental education radio show produced for California State University, San Bernardino's Internet radio station. 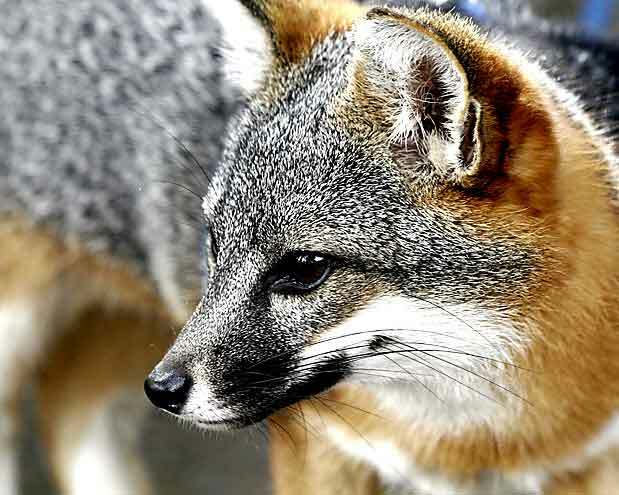 Listen in and hear why the island fox is so important to the island ecosystems and what you can do to help endangered island foxes. and replays Thursday, March 11 from 6-6:30 PM.